We haven't decided on valentines for the kids yet. I think I am avoiding it because it will be the first year my son, now in middle school, doesn't have class valentines. SAD! But I still need to find some for the girls and these printable valentine puppets would be perfect for the preschool kids. Now I just have to convince Ms. Ruby that her classmates would like these more than princesses. I know for sure the boys would! 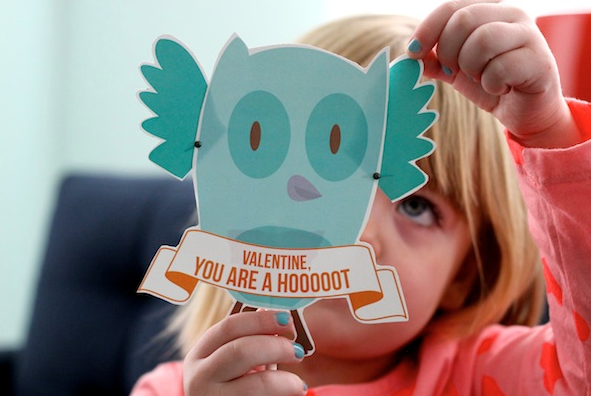 You can download the four Valentine puppet printables over at You Are My Fave.